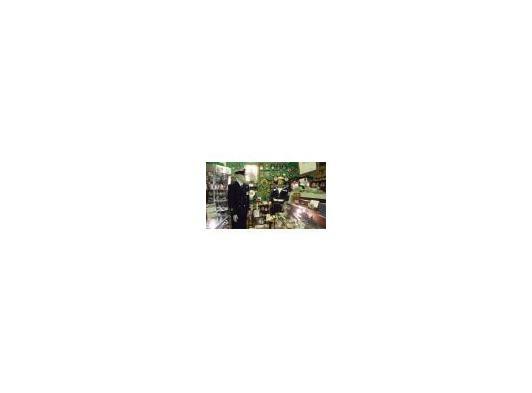 Over 2,000 items on display. To view, please phone to make an appointment. 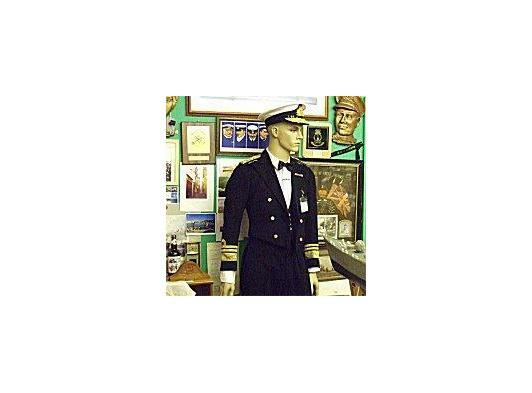 More people will be able to experience an extraordinary collection which chronicles the long naval history of Britain, after the Marshland Maritime Museum has doubled in size. 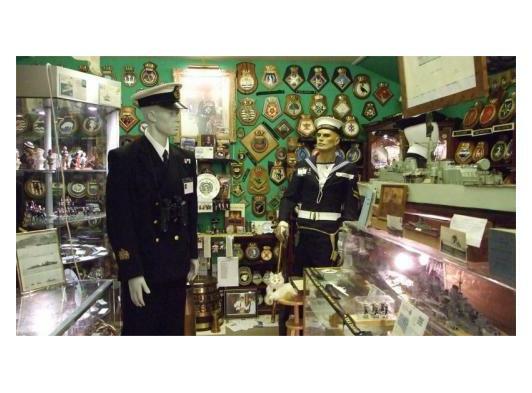 Ex-naval man Mike Smith and his wife Jo, who own and curate the fenland museum. 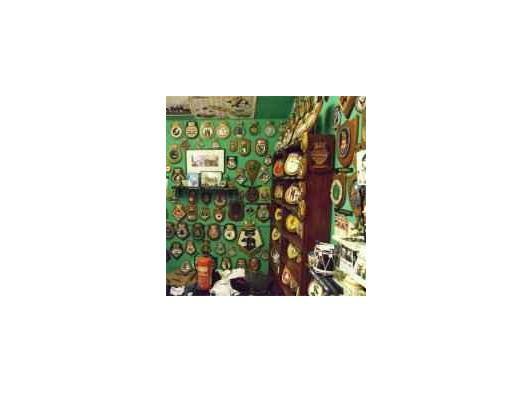 have built a second bungalow in the garden of their Clenchwarton home to accommodate their growing collection of naval artefacts and enable more visitors to see their collection. 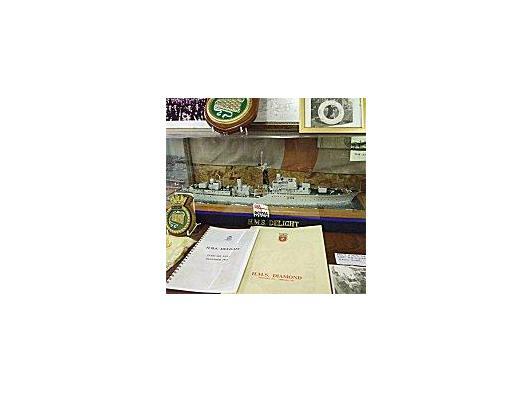 Two rooms are packed to the ceiling with maritime history and the displays include old uniforms, model ships, crests, bottles of rum and magazines and books. Visitors can use an old ship's telephone and ring a bell.